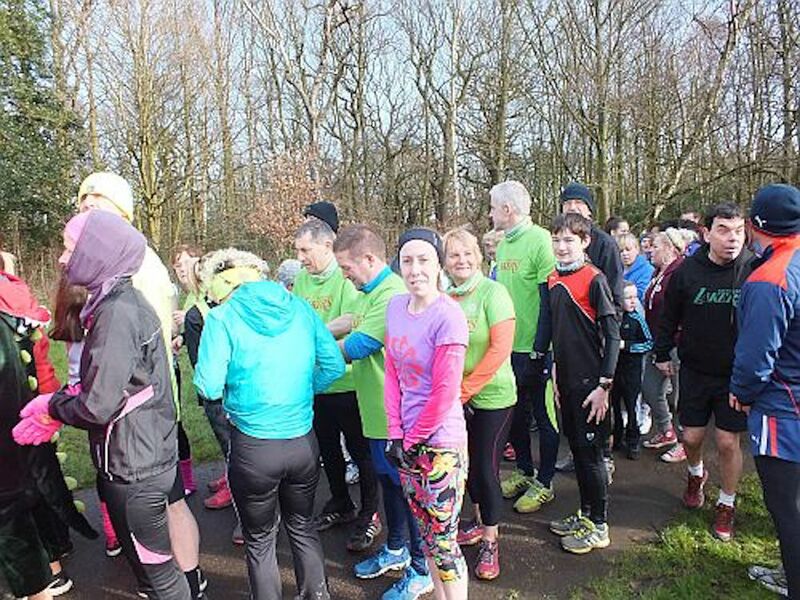 This Sunday (10 February 2019) sees the fifth annual Running For Skye fun run take place in Middleton Park. Skye Sutcliffe was the Middleton youngster who tragically died two years ago having battled two rare forms of Leukaemia. “Help us keep Skye’s memory alive and kicking whilst raising crucial funds for an amazing local charity – Candlelighters. Local sports clubs are rallying round with South Leeds Lakers, Leeds Corinthians and Middleton Park FC all encouraging their members to support the event. The race starts next to the Visitor Centre. Registration is open from 10:30am, there will be a warm up at 11am and the start time is 11:15am. Entry is £10 and you are encouraged to raise additional sponsorship. All proceeds will go to Candlelighters – the Leeds children’s cancer charity. Enter online here.